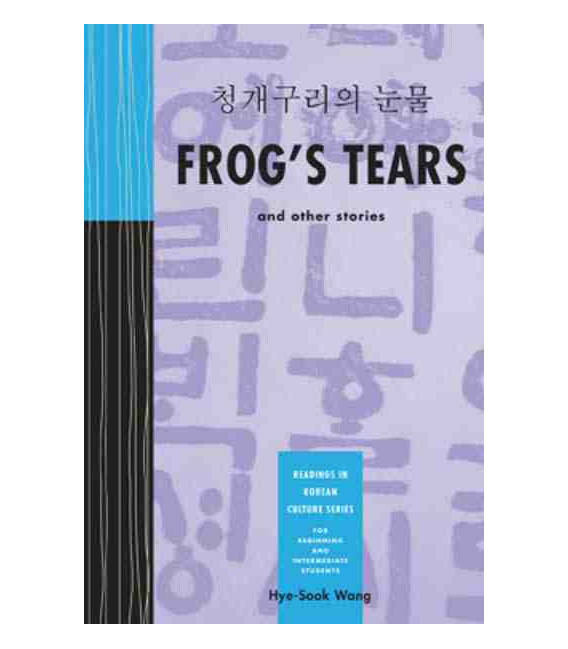 From ungrateful young frogs to generous brothers, the captivating characters of Korea’s folktales have provided entertainment and insight for centuries. 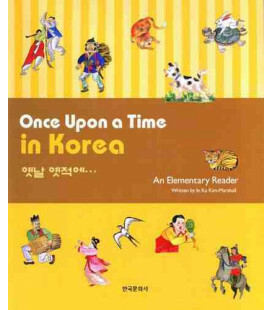 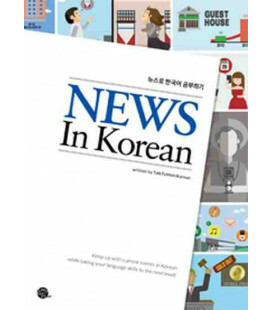 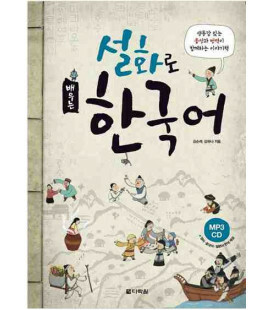 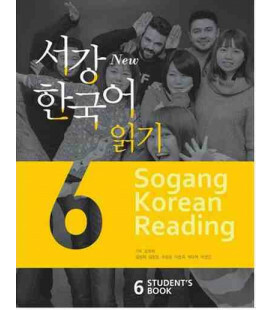 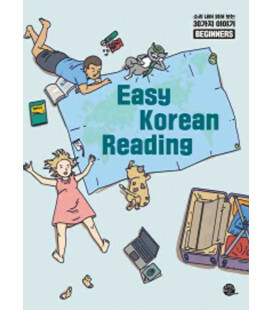 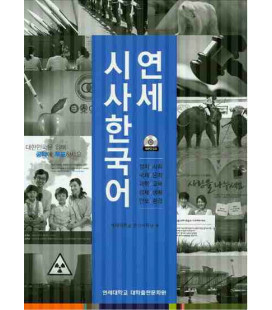 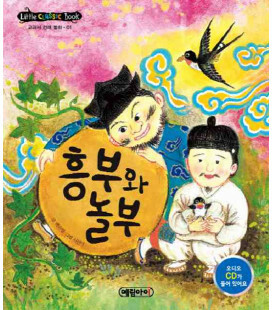 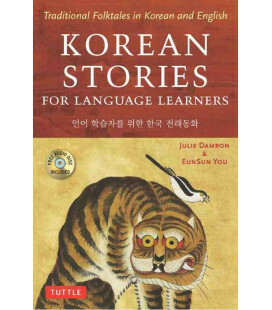 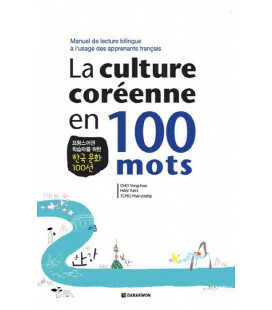 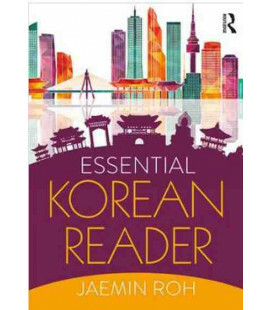 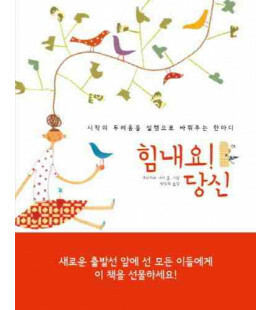 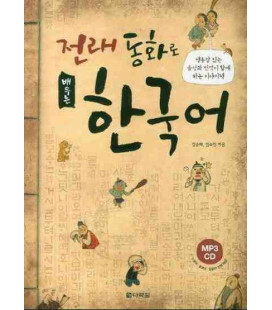 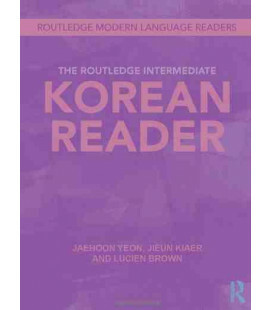 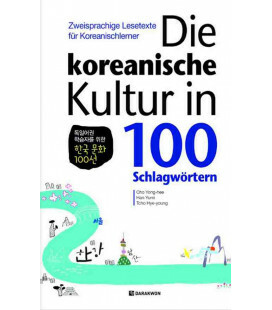 This new reader from the author of Generation Gap invites students of Korean at the high-beginning or low-intermediate levels to immerse themselves in Korea’s rich folkloric tradition as they develop their language skills and cultural knowledge. 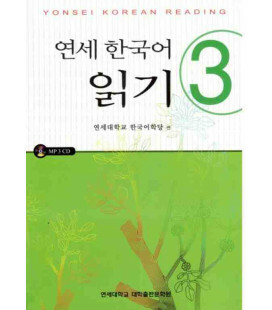 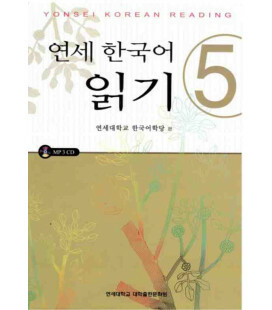 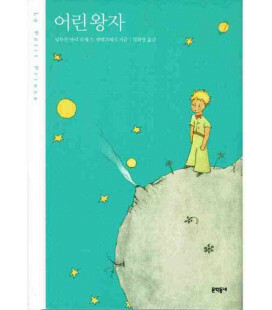 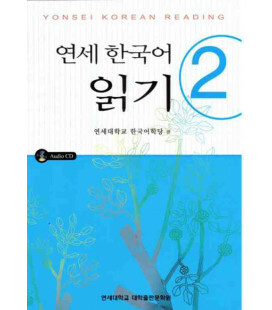 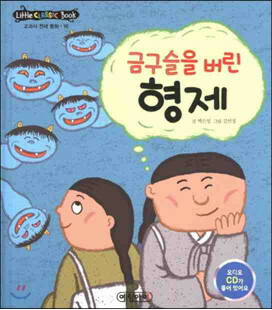 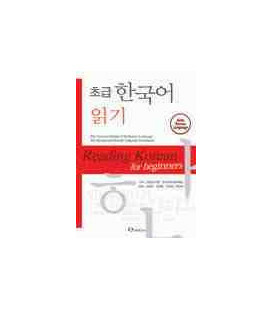 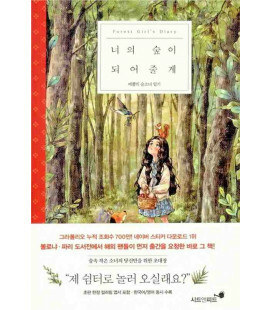 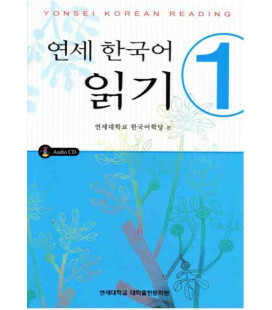 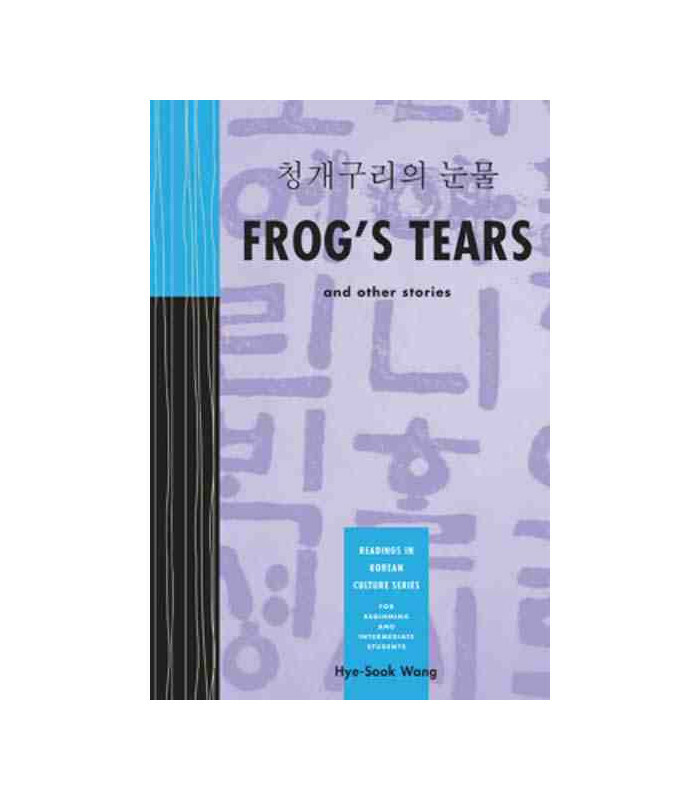 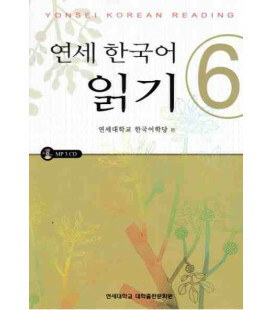 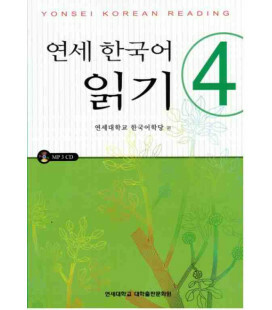 Frog’s Tears is a perfect supplementary reader for a first- or second-year Korean course, or for pleasure reading and independent study. 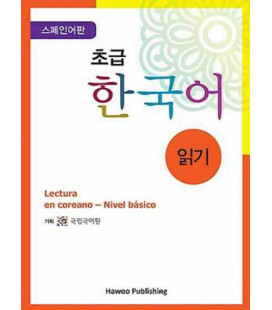 Las historias son interesantes y fáciles de leer, la única pega es que no trae audios.